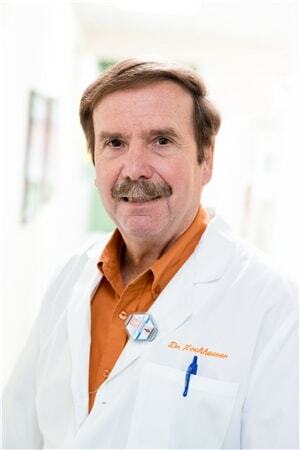 Dr. Edward Hochhauser attended the University of Tennessee in Knoxville and received his undergraduate degree in business. He was the Personnel Director for Tulane University for two years before attending dental school in Memphis. Dr. Hochhauser started Raleigh Family Dentistry after graduating from dental school in 1982. Within the next 20 years he opened eight offices in Tennessee. The offices are all part of his P.C., American Family Dentistry, of which he is President. Dr. Hochhauser is married with three children. His hobbies include golfing, running and gardening. And don’t forget that he is an avid BIG ORANGE fan!